Welcome to the website of the Holy Celtic Order of the Temple. The tradition of this Order is Liberal Catholic and offers a Liberal Catholic path to esoteric knowledge and mystical experience. The order comprises four grades. The first grade (KSJA / DSMM) is open to all baptised Christians. 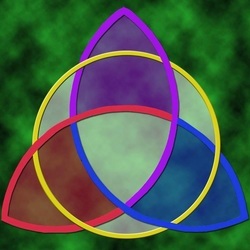 The second (KSJB/ DSJB) is open to clerics in minor or major orders and deaconesses, whilst our third and fourth grades, Celtic Knight/Dame of the Temple and Knight Templar Priest are reserved for particularly committed lay people and Apostolically ordained priests and bishops, respectively. Our specifically Celtic traditions are most usually celebrated among the members of our affiliated Christian Druid Order, Trinity Grove. Each grade has a distinctive mantle whilst the jewel is common to all three grades. 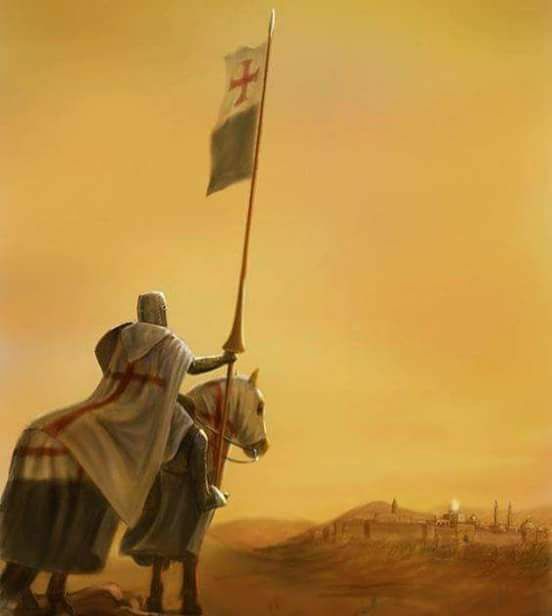 We are committed to the spiritual growth of each member and to a Templarism that is true to the original Templar task of the Defence of Christendom (Counter-Jihad), through awareness raising, prayer and our own Templar witness. 1st March - Ven. Charles Webster Leadbeater, Bp. 13th Mar. - Bl. 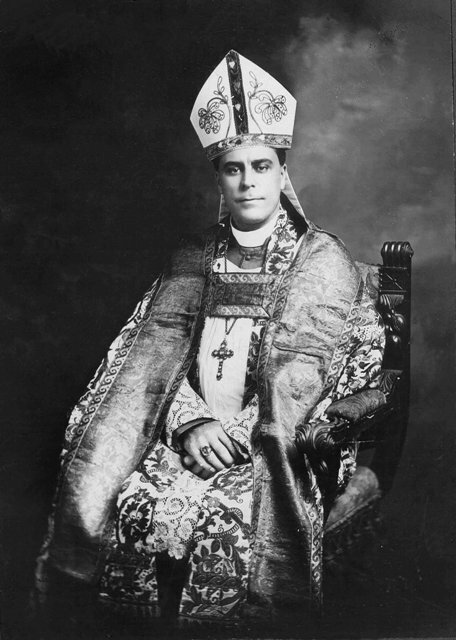 James Ingall Wedgwood, Bp. 18th Mar. - St Jacques De Molay, M.
23rd Apr. - St George, M.
24th August - Bl. Guilhèm Belibasta, M.